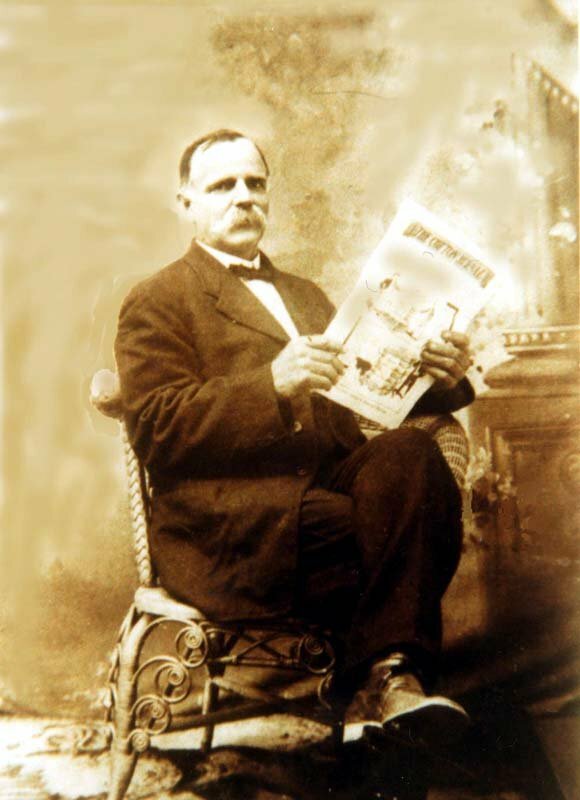 Joseph E Brantley – Born October 15, 1860 in Johnson County, GA. Son of James M Brantley and Nancy Smith. James was the son of John, of Joseph, of Benjamin, of John & Hannah Brantley of Washington Co, GA. Joseph married Ella Virginia Outlaw.